Megabus in cooperation with the ferry operator Irish Ferries, provides services between London and Ireland. 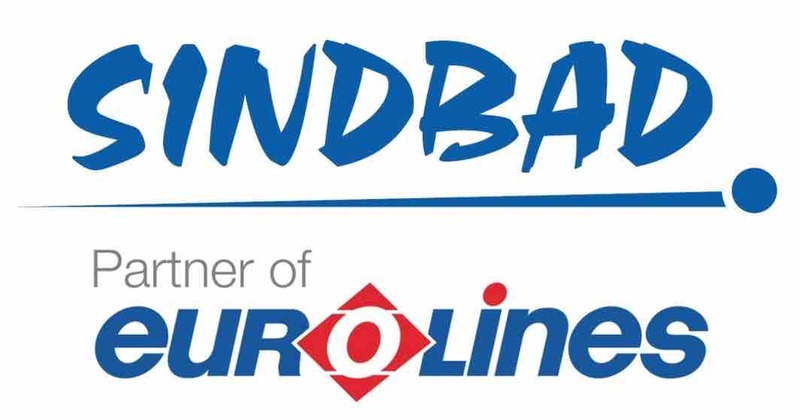 Those arn’t direct coaches, such as pre-existing connections provided by Eurolines. The Megabus coaches run from London to Pembroke Dock, with stops in Bristol, Bristol UWE, Cardiff, Newport, Swansea and Carmarthen. Upon arrival in Pembroke Dock, passengers have to disembark from the vehicle and transfer to the Irish Ferries’s ferry, which runs from Pembroke Dock to Rosslare Europort only. Megabus offers air conditioning, free wi-fi, toilet facilities and plugs for laptops and mobile phones. Unfortunately the downside of this connection is that, it runs at times similar to the existing Eurolines’ services. The Megabus coach goes via Bristol, Bristol UWE, Cardiff, Newport, Swansea and Carmarthen, but you can also travel on one easy ticket from Birmingham, Birmingham International Airport, Coventry, Manchester, Leeds to Rosslare, Ireland and back again! You can now book your ticket all the way from London to Ireland (and back again!) through megabus.com. You can use links attached below. Daily journey times London to Ireland 18.30 from London Victoria arriving at Rosslare Europort at 06.46 (via ferry connection at Pembroke Dock) Ireland to London 20.45 from Rosslare Europort arriving at London Victoria at (via ferry connection at Pembroke Dock) (Check in by 20.15). 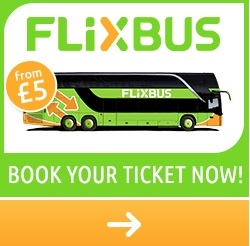 Ticket prices from just £1 plus 50p booking fee for one-way and include both ferry and bus travel. Please note, all travellers must check in at the Irish Ferries passenger terminal in both directions. Boat travel to and from Rosslare is undertaken subject to the terms and conditions of Irish Ferries Ltd. Details can be found >>>here<<< or from Ferryport, Alexandra Road, Dublin, Ireland. Irish Ferries recommend all passengers bring a passport with them. Non-EU nationals should check with the British or Irish embassy before travelling as they may also need a visa. Passengers who turn up at the ports without valid documentation may not be allowed to enter either Ireland or Britain.